This post is about the simple principles of understanding SEO for the new blogger or internet marketer who wants to rank high in Google and other search engines. Most bloggers I know want their blog posts to be ranked high in Google, Yahoo, and Bing. The thing is, many people still do not understand what it takes to be ranked in Google. Actually, many people think it’s hard to rank in search engines like Google and Bing. But, what if I told you that there is a simple, proven system of rules to follow that can have most, if not all your blog posts ranking high in search engines. Well, in this post, I will take you through the process of understanding SEO for the newbie! This should help you get a better idea of steps to take to help your posts rank higher, faster! An increase in your organic traffic. An increase in the amount of money you make from your blog. Pinterest Group Boards and Why Bloggers Need Them! 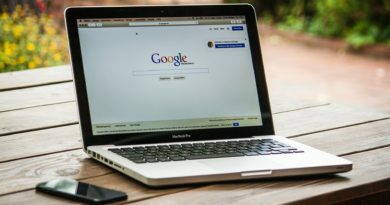 DenisDoan.com explains what SEO is in a straightforward post, so I suggest you head over to this blog post for a simple definition of SEO. You can create a search engine optimized post without an SEO plugin. However, having this plugin makes understanding everything to do with ‘On Page SEO’ so much more easier. An SEO plugin is what helped me to understand where my posts were falling short in terms of being properly search engine optimized. Therefore, I highly recommend that you install one. I use and love the free version of Yoast SEO plugin for my search engine optimization. 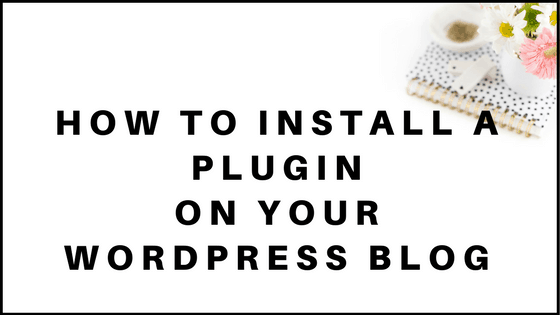 Here is a step by step guide on how to install and configure the Yoast SEO plugin. A keyword or as I like to say ‘Keyphrase’ is the word or phrase that someone will type into Google, Bing or Yahoo to find information on a certain topic of interest. Therefore, before you start to write up your blog post, you need to find a keyword for that post. I use Jaxxy to find the best keywords to rank for. It is a paid keyword research tool that costs $19 monthly, but it is worth every single penny. This is the most comprehensive keyword research tool I have used thus far. 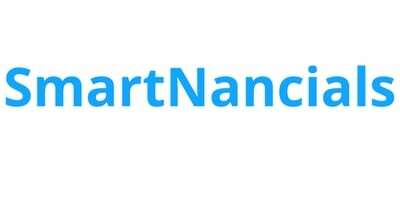 This tool tells me how many people are searching for a keyword monthly, how much traffic I will get from the keyword if I rank high, and how many other websites or blogs are ranking high for that Keyword. All this information helps me to understand which keywords are worth writing about and which ones are not. I have a detailed review and why I use Jaxxy instead of Google Keywords Planner and how to use it. You should have a look at this post here. This helps to set me up for some good traffic if I rank high (Page 1 -3) on Google, Bing or Yahoo. This means that my post has less competing websites to battle with for page one, two or three rank. Here is an example of a high traffic and low competition or ‘QSR’ keyword according to Jaxxy. 3. I like to write my content around Long Tail Keywords. Those are keywords with 3 or more words. They’re basically a key phrase. A keyword or phrase with more than two words are usually more specific. It also gives a post a fairer chance of ranking high. Many of the short tail keywords (keywords with one or two words) are saturated. This means that tons and tons of people with websites or blogs who started blogging years ago wrote their content around those keywords. Their posts, blog or websites have been ranking for those short tail keywords for months, if not years. This keyword is thus saturated. It will be super duper difficult for you as a blogger just starting with SEO, to rank past those websites. In cases like these, your best shot is being stuck on page 15 of Google search. Therefore, the best solution is to find long term keywords for your blog posts. This is an example of the short tail keyword (run away from those!). Although this keyword has great searches and traffic, there are also lots of other websites already ranking for it, as indicated by the ‘QSR’ of 257. This means you have a very slim chance of ranking for this keyword. 1. Add your keywords to your post title. This is a short description of what your blog post is about. It is displayed directly under your post title in search engines. Key points to note for meta description. 3. Make sure it describes the gist of your post well. Add your keyword to your image ALT. This is super important since some searchers use Google images. If the images within your posts are optimized with keywords, they have a chance of driving additional traffic to your website or blog. Tip: Try your best to add your keyword in the first line of your post. Always pay attention to them and ensure that you are adding your keywords to your permalinks. P.S Yoast SEO automatically generates a permalink for your post based on your post title. Yoast recommends removing stop words such as ‘a’ ‘for’ and so on. Read more here. I personally do not go out of my way to remove stop words since I try to add my keywords just like they are being searched. For instance, If people are searching for how to make bread, I do not try to make my permalink ‘how make bread‘. Therefore, this is one of the things that Yoast SEO hasn’t completely convinced me of yet, and so I will stick to using stop words until I become convinced to do otherwise. Nevertheless, make sure you are adding keywords to your permalinks. Ensure you’re using headings in your post as a way to make reading easier. Plus, it’s another way to use your keywords and google uses this as a factor to rank your blog. Yoast SEO explains why you should use H2 tags in this post. Link other older posts within new posts. This is an awesome SEO trick since interlinking allows Google bots to crawl more of your posts. The more Google crawls your blog posts the better for you because this increases your chances of getting indexed in search engines faster. Interlinking also helps to get more eyes on your older posts. See a detailed explanation of the benefits of interlinking here. Improve the speed of your website or blog. This can involve working with code. If you’re up for it, have a look at this guide. P.S be careful not to break anything on your blog. 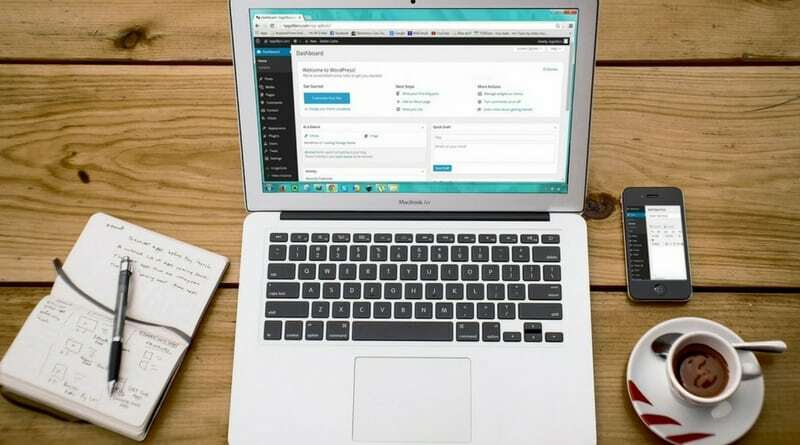 If you would rather not play with your blog or website and risk breaking anything, I recommend having someone of Fiverr tackle this task for you. It’s cheap and you save yourself tons of headaches if you’re not too tech-savvy! Type in ‘speed up my website’ in Fiverr and make sure to hire someone with really good ratings. Make sure that all URLs on your blog or website are linking to content and not 404 pages. Recently I visited my Google Search Console dashboard and noticed that many of my links were broken, due to me changing URLs and or deleting pages or posts that were already indexed in Google. Many SEO gurus, as well as Google, recommend that you fix broken links as soon as possible because this can hurt your SEO. Google bots focus more on broken links when crawling your website and this leaves your good links for last priority. This can affect how quickly you unbroken links get crawled, indexed and thus ranked in Google. Here is a video that shows you how to fix broken links by using 301 redirects. Guest Post! This will help with your backlinks. Here is a post that explains how backlinks help with SEO. Many bloggers will outline different SEO practices for getting ranked high and receiving search engine traffic. Those practices for understanding SEO for the newbie, as outlined within my post, are practices that I have studied and am currently implementing with success. I published this post on the 21st of November 2016. As of today, December 8th 2016 ( less than 3 weeks after publishing the post), it ranks at the very top of Page 3 in Google search. I expect this post to be ranked on page 1 by the end of December 2016. Update! As of December 11th, 2016 my post is now on Page 2 of Google search! 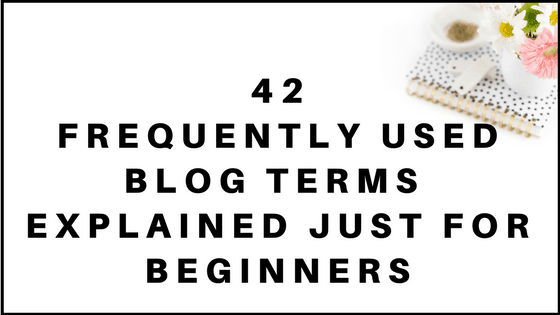 If you think my results are worth it, then follow the steps that I outline in this post called ‘The basics of understanding SEO for the newbie blogger’. Also, read my review of Jaxxy to see why and how I use this awesome tool for my keyword research. This tool will help you find the best quality keywords that you can rank for easily and quickly, as I have shown you in the screenshots above. If you want to rank for low competition, high traffic keywords like I do, sign up for Jaxxy here! Has this post helped you with understanding SEO for better page rank and thus more organic traffic? Let me know what you think about my tips and what other tips you think I missed! This is GREAT advice for improving SEO. I love the Yoast plugin as well, it really helps make it easy. I haven’t heard of Jaxxy and am definitely going to check it out. I’ve definitely seen improvement since I started using Yoast. Now I’m going to give Jaxxy a try. I can’t imagine blogging without Yoast SEO or Jaxxy! Definitely try it out! You won’t be disappointed at all! Thank you for making it step by step and totally easy to understand! One of the few posts I’ve read, that didn’t go on and on with too much technical jargon, or with too many intrusive ads, popups, or unnecessary URLs taking you somewhere else. Very helpful!! Thanks so much for the tip about using long tail key phrases instead of just key words! I’ve been using the Yoast plug in for a couple years and have recently gone back and updated my old but still very popular blog posts with the tops on adding the keyword to the image alt tags. Just struggling a bit with the 301 redirect stuff as I recently deleted a whole bunch of old junk from my 5yr old blog! Hi Menaka, that’s awesome, Yoast will help you out a lot. Make sure you do proper keyword research since this plays a huge part in how much traffic you get from search engines. Good luck with this! I’m sure it will pay off! I have a clothing website where I also have Yoast SEO but I’m struggling on how to use it when I’m posting my items. Do you think Jaxxy will be helpful to me as well? Do you have any other suggestions how to bring more traffic on my website? Hi Sonia, you’re so welcome and I’m glad this post has helped you learn how to use Yoast SEO. Jaxxy will help you get high traffic and low competition keywords which will help you rank in google faster. I wrote a detailed review of Jaxxy, Click here to read it . Also, another great way to get more traffic to your blog is by using Pinterest. Right now, I am getting most of my traffic from Pinterest. I have a post on how to use it, you can find this post here.